If you’ve answered yes to any of the questions above, then you’ve come to the right place! I have a passion for assisting clients with various real estate needs. I am a trusted and well trained professional who strives to provide you with the best solution. 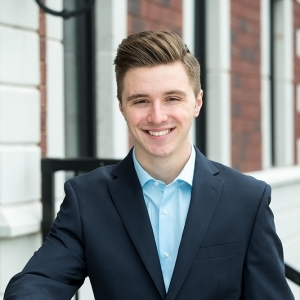 I am a young, driven, and hardworking Real Estate Professional, and I love what I do! Helping people settle in to their dream home and watching them grow as a family is a beautiful thing and it is the reason I wake up in the morning. You can expect the best service out of me and trust that I will always put your needs before my own. Explore my website to find detailed listing information, buying guides, selling guides and other features that suit your real estate requirements. Discover why I love real estate and why I am the best choice for you.